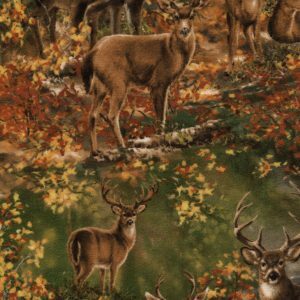 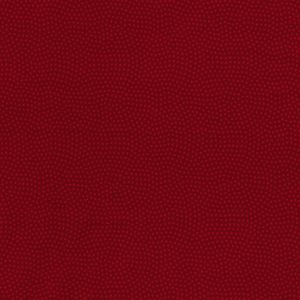 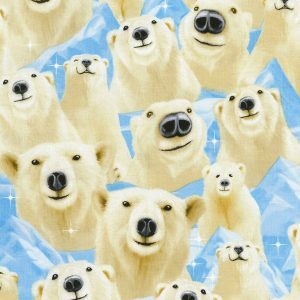 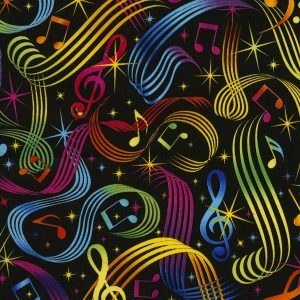 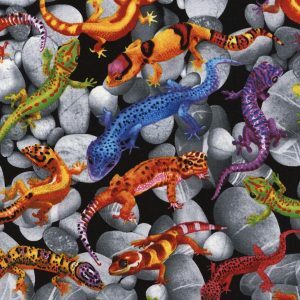 100% cotton, 44″ x 45″ wide from Timeless Treasures. 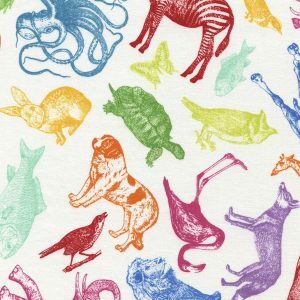 I bought this fabric for placemats but after looking at it, there are a million places it can be used. 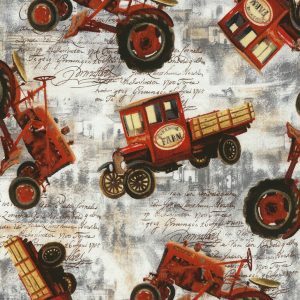 Home dec, your country kitchen, aprons, and many many more. 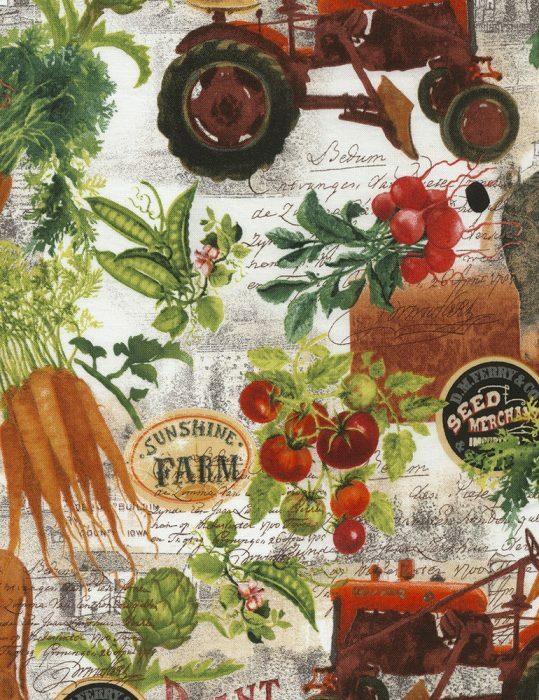 It’s got red tractors, veggies, fruits, and hay all tossed on a distressed grey background. 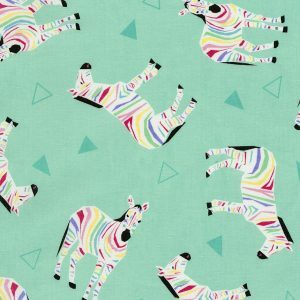 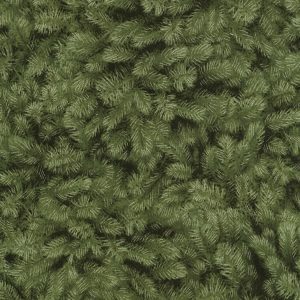 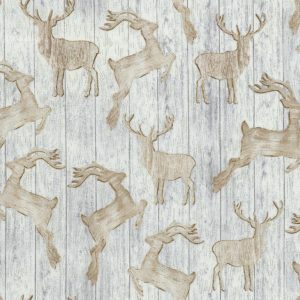 You will love this fabric!